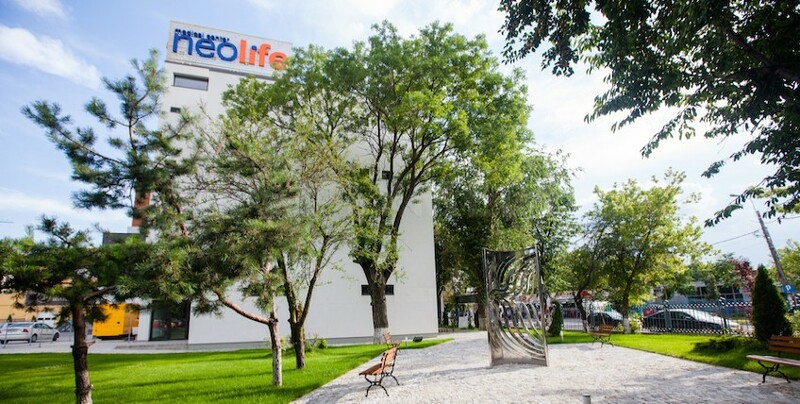 The Neolife Medical Center in Bucharest is a highly specialized oncology facility, focused on the TrueBeam and PET/CT systems. 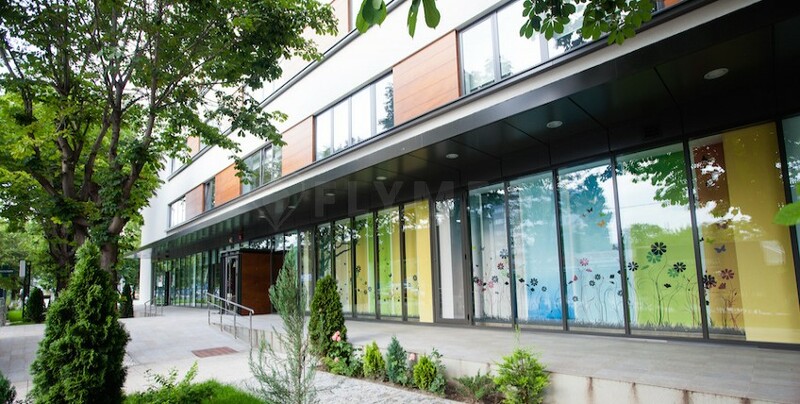 The centre is specialized in radiotherapy, oncology and nuclear medicine. 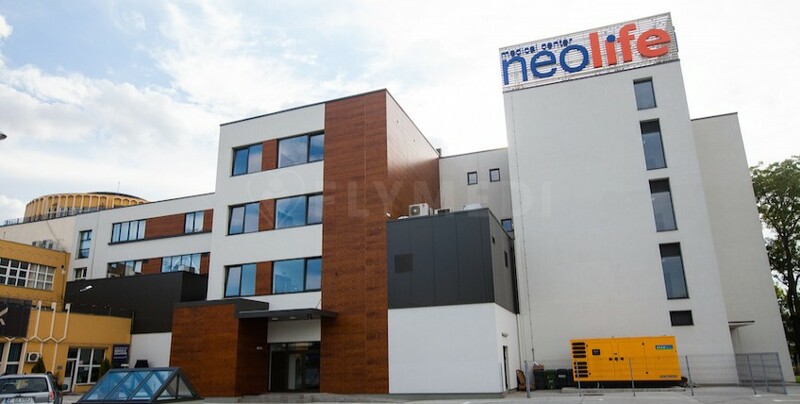 It is one of the most advanced radiotherapy and chemotherapy centres in the region. 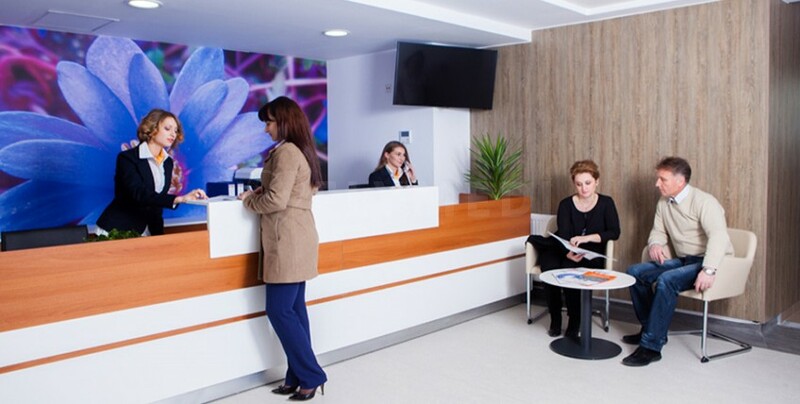 Patients can benefit from free Wi-Fi throughout the facility, free online doctor consultations, patient rooms fitted with TV and translation services in Romanian, English and Turkish, to name just a few.